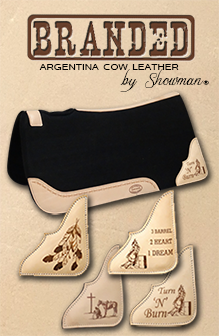 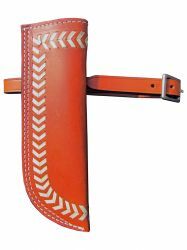 Showman ® Leather flag carrier. 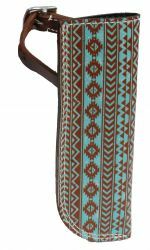 Showman ® Navajo Diamond flag carrier. 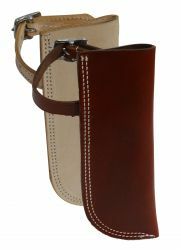 Showman ® Stars and stripes flag carrier.